This recipe was originally suppose to be something completely different but I procrastinated and cherry season came and went. But, I am pretty happy I dragged my feet- if I didn't I am not sure these muffins would have ever come to be. 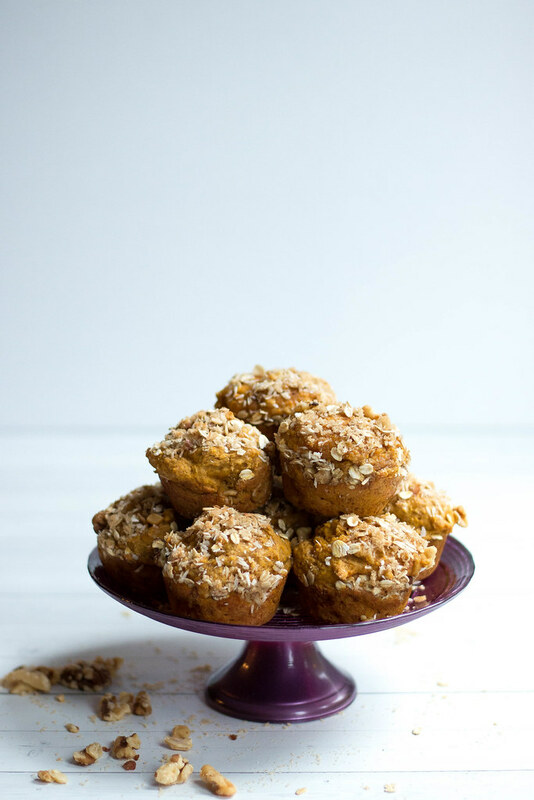 These muffins in my book are perfect- everything a muffin should be. Sweet, but not overly so, big and fluffy with the perfect muffin top. I would eat soup everyday if Justin wasn't around- especially this time of year. Fall SCREAMS " It's soup seasoooooon, pull out your sweaters, wellies and leggings and cozy on up with a hot bowl of soup weather" alongside of course all things pumpkin. 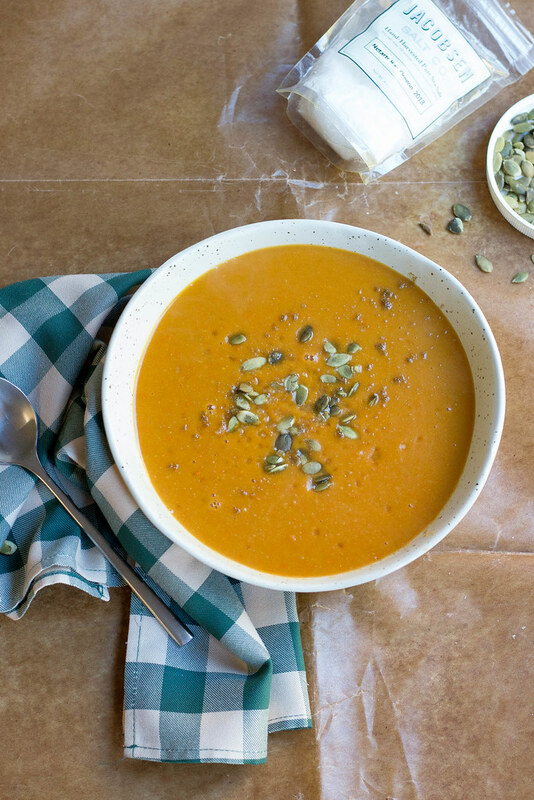 This recipe combines both my Fall loves - soup season + pumpkin. Every year for as long as I can remember my Aunt Nancy makes Cranberry Bread for Thanksgiving, Christmas + Easter, her cranberry bread is the anchor among the cream cheese filled celery sticks and olives that serve as our pre dinner snack alongside bowls of "crack your own" nuts and cashews. For 20 years I thought her cranberry bread was homemade......people, I was deceived. Our entire family was deceived, our beloved cranberry bread was from a box. I was heartbroken. 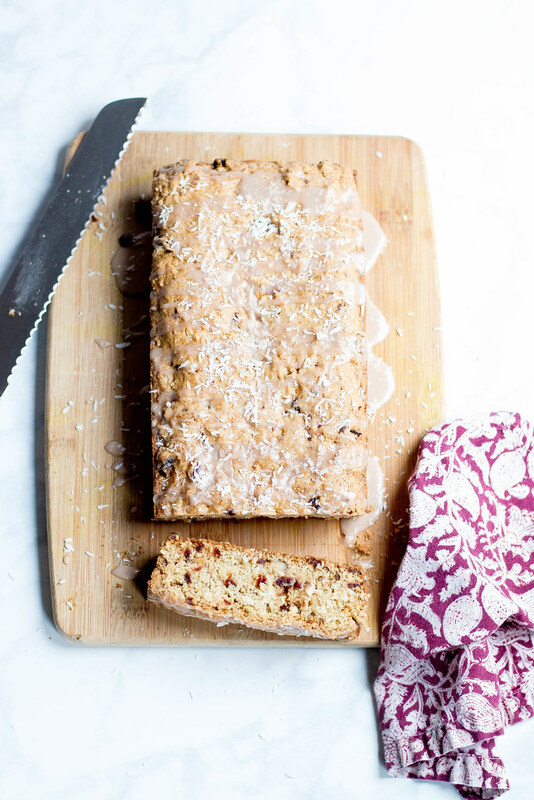 When Paradise Meadow brand by Decas Cranberry Products, Inc reached out to see if I would like to bake with their new Julienne cooking + Baking Cranberries I jumped at the chance. I thought, move over boxed cranberry bread, there's a new bread in town ready to take over the Holidays.